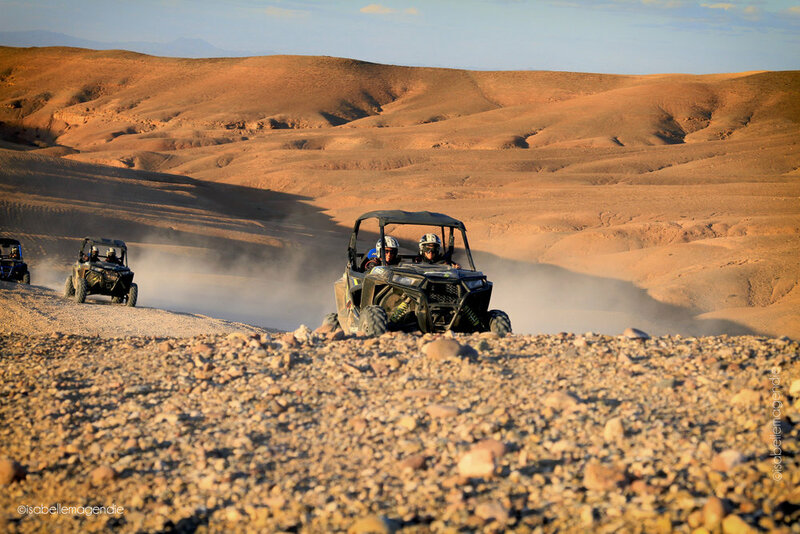 Go on a discovery of an authentic Morocco for several days, while off road through desert, mountains, dunes, beaches, valley and forests. For several days, you abandon your daily life, lose all your bearings and succumb to the bewitching power of nature. From 3 RZR minimum, 3 or 6 participants. The machines, powerful but reassuring, are there to ink you to the ground but your mind is already in the clouds. 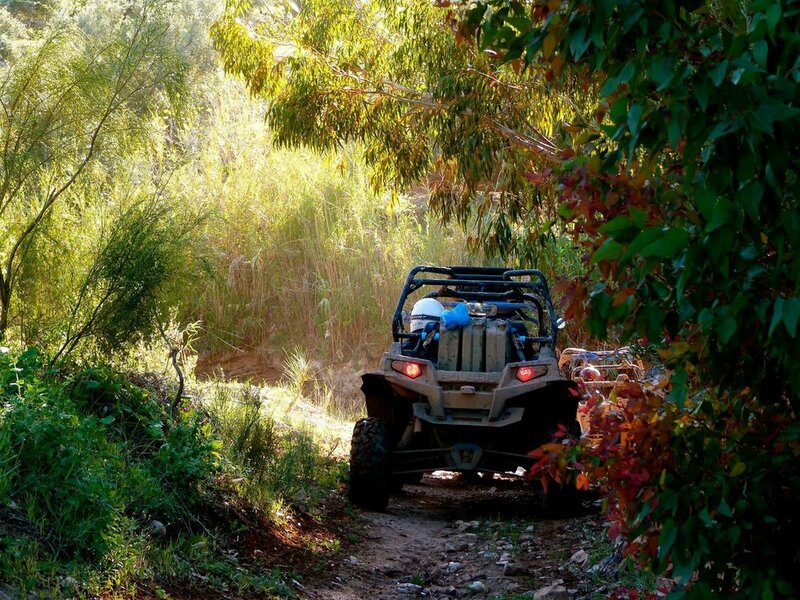 Discover the region of Essaouira and its beautiful wild coves, its deserted beaches and majestic dunes, through the hinterland where argan trees dominate. Raid 2 days, perfect for adventurers in the making! Beaches, sand dunes, argan forest, village. Discover the region of Essaouira and its countless breathtaking landscapes. Once the dunes are reached, your humility as well as the fidelity of your machine will be rewarded by a great emotion. It is said that a piece of the Sahara Desert remained on the Atlantic coast of Essaouira. 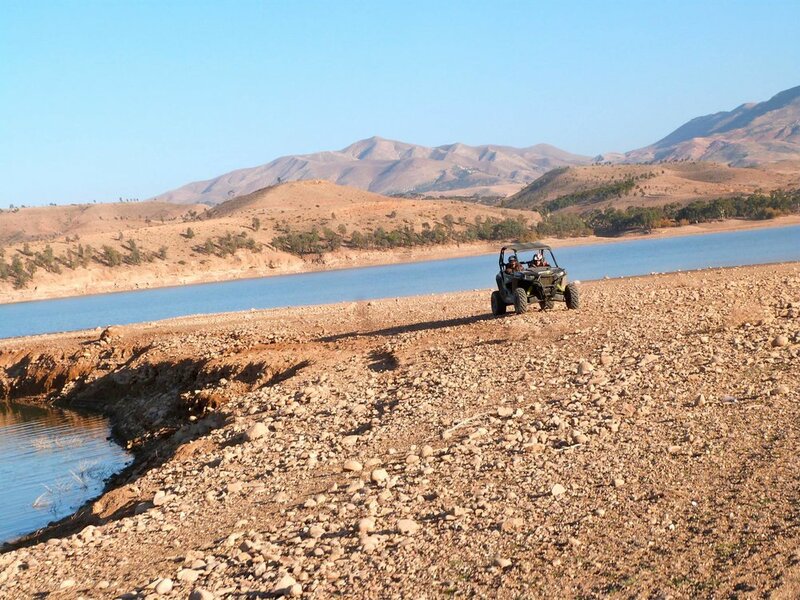 Raid of 3 days to discover the Moroccan Atlantique Coast. FAVORITE TRIP OF OUR ADVENTURERS! High performance machines, breathtaking scenery and the reward of surfing sessions (optional)! This is a unique cocktail of sensations. A raid from the desert to the ocean through the Berber lands that offers countless visual impacts ... before reaching the Atlantic and it magnificent beaches. From Marrakech to Essaouira, an adventure that takes you from one myth to another. Raid of 3, 4 or 5 days! With 20 years of experience of high level sport Nicolas and adrenaline go hand in hand. This surfer, who has participated in numerous competitions in France, including the prestigious Lacanau Pro, is in perpetual quest of challenges. 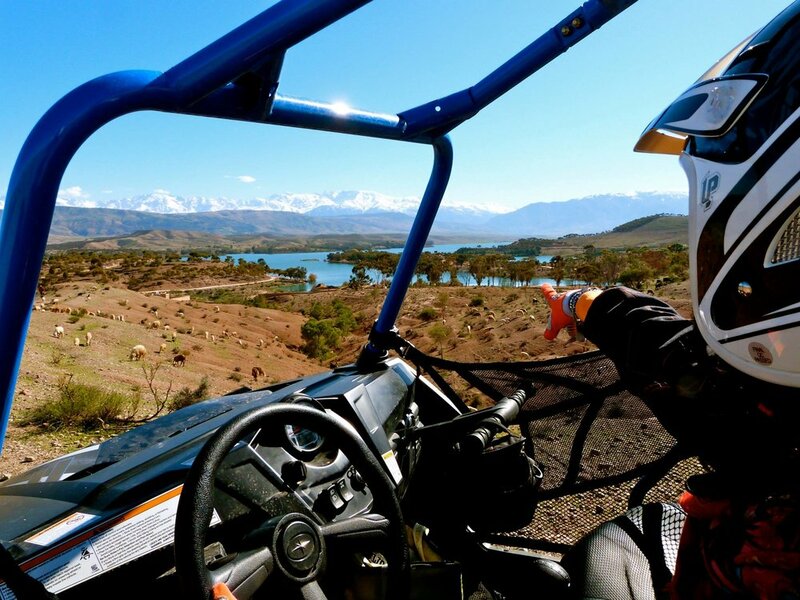 Passionate about motor sports and Morocco, he founds Amazing Raid Buggy Surf Maroc to give everyone the opportunity to discover in a unique and authentic way a country with a potential in inexhaustible sensations.